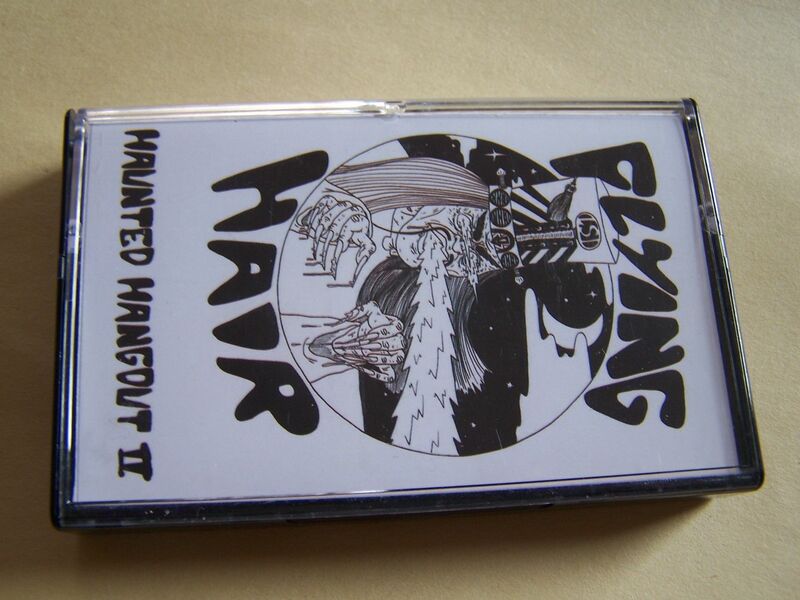 Raised by Gypsies ::: Cassette Review: Flying Hair "Haunted Hangout II"
Cassette Review: Flying Hair "Haunted Hangout II"
In the interest of full disclosure, I didn't start listening to this cassette until after May 4th, which is some sort of official Star Wars Day. For that weekend, I watched the Star Wars movies, including two of the three newer and lesser ones. All during the newer ones, every time someone called Anakin "Annie" all I could think of was the Michael Jackson song which, of course, was covered by Alien Ant Farm. So on the day after we watched "Attack of the Clones", while in the car, we heard the Alien Ant Farm cover of "Smooth Criminal". I kid you not. They probably did it, aware of the connection or simply because they always play it at least once a day. This is only something I felt pointing out because I hear this very distinct guitar riff on here that doesn't sound like "Smooth Criminal", but rather Michael Jackson's "Beat It" and it's not in the same sense as MJ but rather something that might be a cover version of "Beat It", similar to that of "Smooth Criminal" by AAF. Is this entirely influenced by Star Wars Day 2015? Maybe, but try and tell me that you don't hear a little "Beat It" as well. 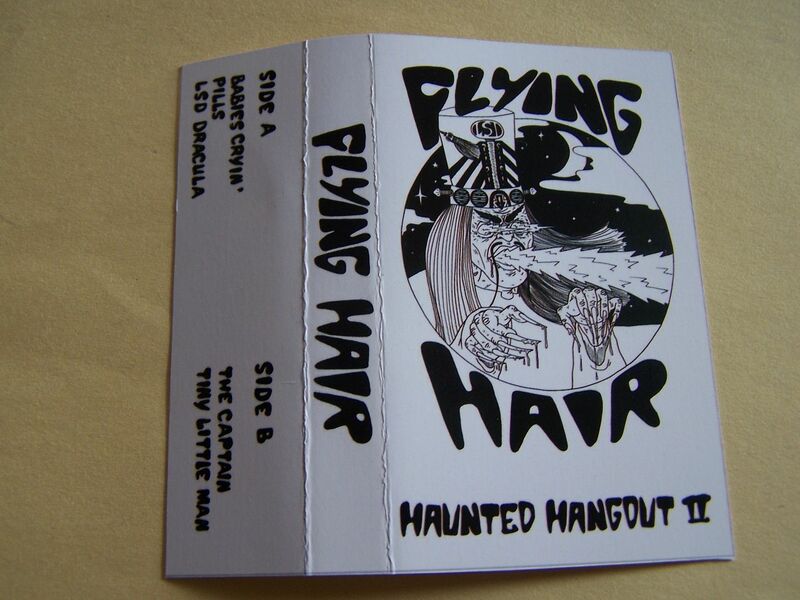 Flying Hair (Is that some form of mullet?) is full of fuzzy rock. A cross between that "Get Free" band (Was that the Vines? 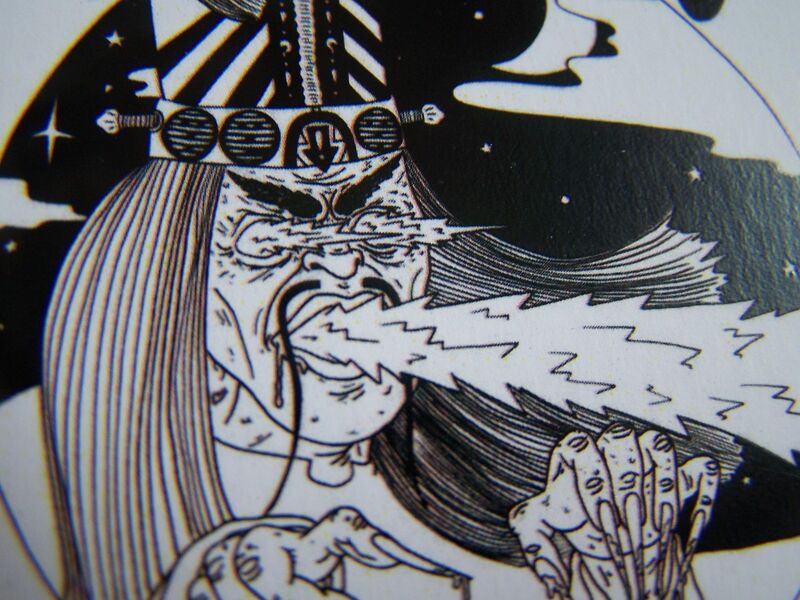 ), High Pop and Tora Tora Torrence, they bring out the garage and have long, sort of stoner guitar riffs. 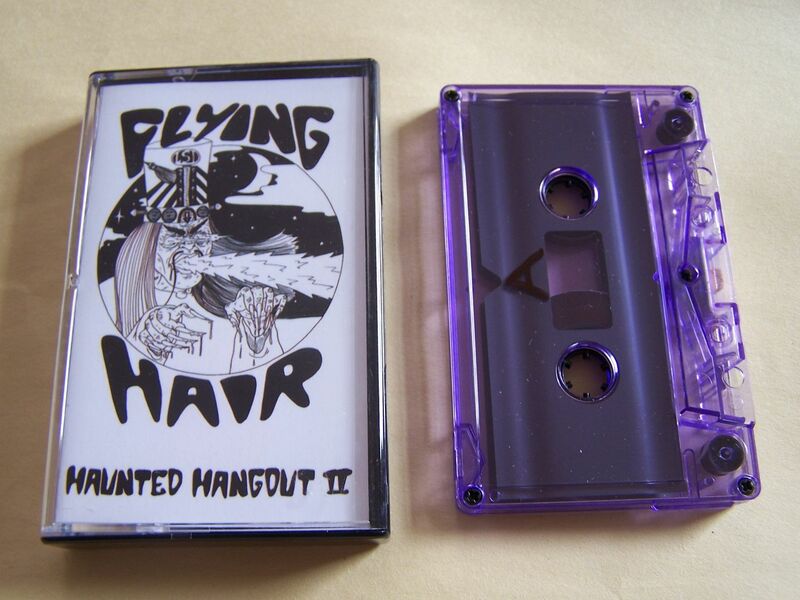 Yes, as seems to be my pattern as of late (And it's fine, I enjoy patterns when they're good like this) "Haunted Hangout II" seems to be filled with more music than lyrics. 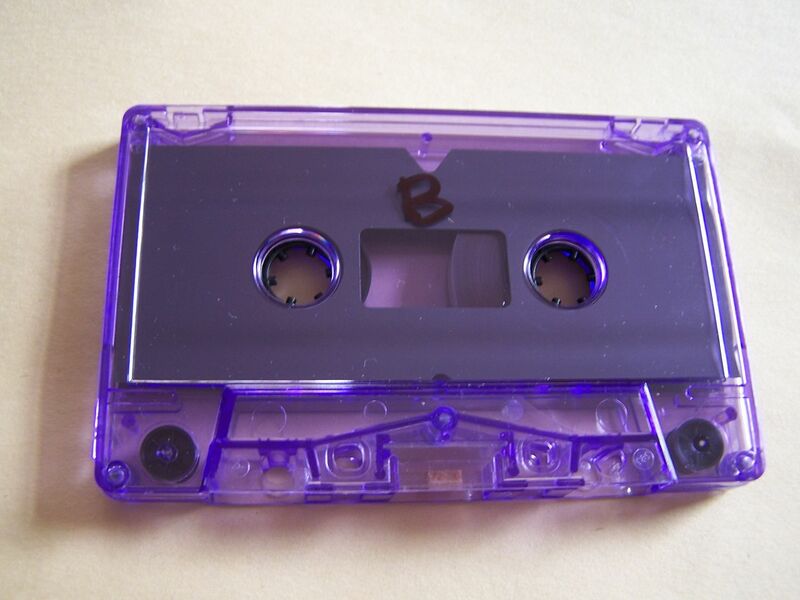 On Side B, the music seems to take on a heavier pace. With a ringing bass line, they crank out songs somewhere between The White Stripes and Zeppelin. There are also some space whirrs, but I think that's just an added effect leftover from the first side. Regardless, this just rocks hard and it has its own voice despite my somewhat general points of comparison. I don't understand how I can listen to so many bands on the same label (Burger) and not like the majority of them (a few good ones slip through the cracks) but yet, here are all of these other bands that could be garage that I just love so much. 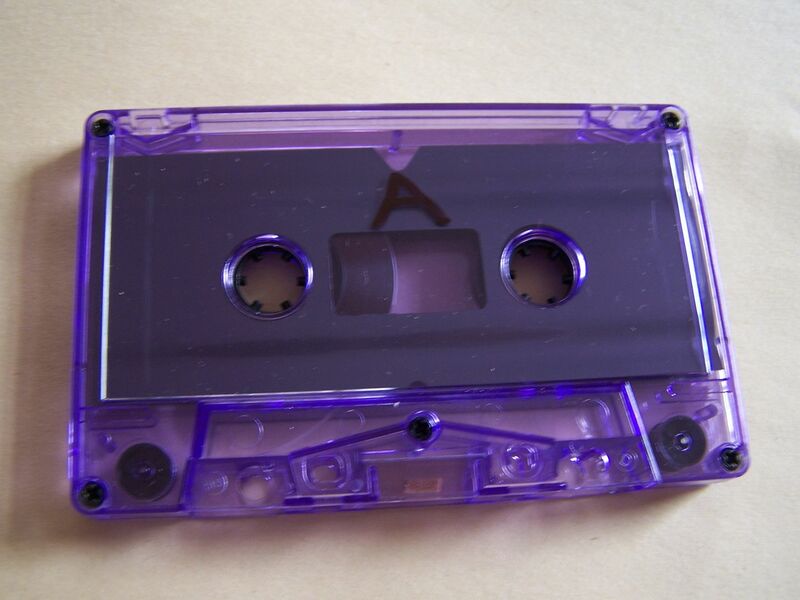 Should rock n roll still be on cassette? Absolutely. 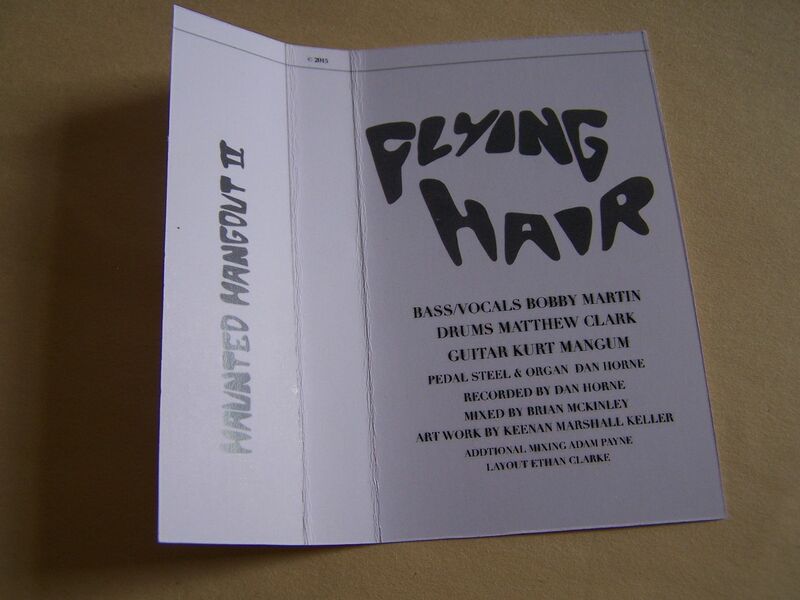 And if you don't believe me, just jam some Flying Hair and let the music speak for itself.